In the business of carpet cleaning machines, there are specific brands that have a name for their quality and reliability. The final decision as to which one to pick deeply depends on your actual needs. Each and every choice comes with a precise set of features that you may require. 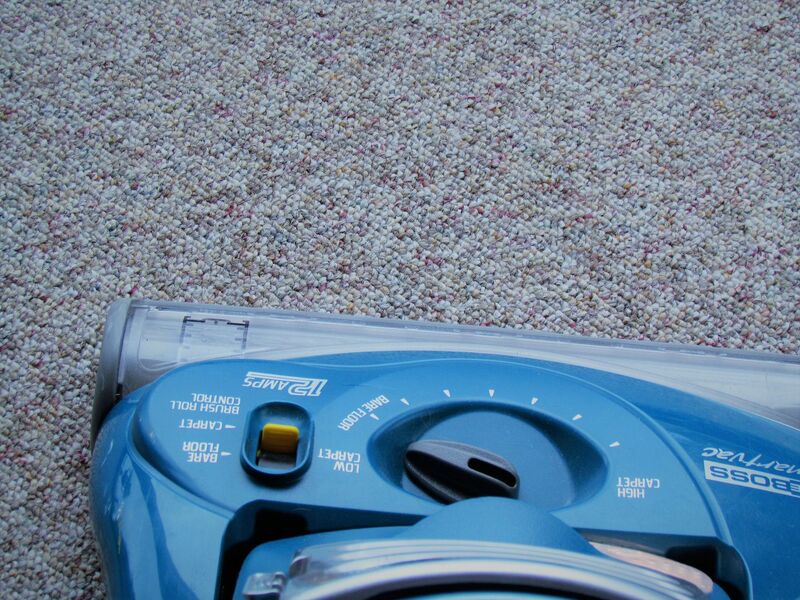 One way to get rid of dirt from your carpets is by frequent vacuuming. However, aside from this routine, it is very important to perform a thorough deep cleaning process. As a matter of fact, according to manufacturers of carpets, professional cleaning at least once every 12 to 18 months is a healthy schedule. In between such professional cleaning, you can also do your own cleaning with the use of a carpet cleaning machine. In order to make an informed decision, there are certain things that you should consider when it comes to choosing good carpet cleaning machines. If you have dirty carpets at home, you can be assured that there are a lot of cleaning options available on the market these days. Aside from buying your own carpet cleaning machine, you can also opt to rent one. You may do the cleaning on your own, or you can also hire a professional to clean carpets for you. While it is obvious that the work of a professional is unbeatable when it comes to quality, you can also do it by yourself, provided that you have a good machine by your side to help you out. Keep in mind that deeply embedded dirt requires thorough cleaning. It is very important to check the warranty of the carpet, as well as the manufacturer’s website for specific suggestions on the frequency required for cleaning. If this is not done, the carpet may be damaged, and the warranty may be void. There are also other companies that do not allow for the reapplying of stain treatments. Before getting your machine, it is extremely important to focus on the features that are included. Some machines come with separate tanks for the cleaning solution and hot water. This feature makes the refilling process a whole lot easier and quicker. On the other hand, smaller tanks may require frequent refills. Before buying, it is recommended to carry and push the carpet cleaner so that you will have an idea as to its portability especially if you are planning to carry it around various locations. You can also search for models that come with attachments if you are planning to use the cleaner also on other materials such as stairs or upholstery. Carpet cleaning machines that are better at removing deeply embedded dirt are generally larger, with more powerful working motors. Full-sized models often do a better job at dirt removal compared to the smaller, portable ones. According to the two biggest manufacturers of cleaning machines, it is very important to make sure that you use the cleaning solutions coming from the same brand of the cleaner in order to expect the best results. At the same time, failing to do so may end up voiding the warranty, or even causing electrical shock or damage to the machine. There are certain carpet-cleaning machines that can be rented at various places nationwide. The price involved depends on the store as well as the brand of the machine. There are several options that can be used. Even though the price of renting a machine could be considered as a bargain, if you think of it in the longer term, getting your own machine turns out to be a more practical decision to make. The amount you pay will simply turn out as an investment on your part. On the other hand, if you decide to hire the services of a professional, make sure that you choose a company that has been approved to employ only certified technicians. It is also important that the company vacuums the carpet first before doing carpet cleaning. When using carpet-cleaning machines, keep in mind that you are working with electricity and water. This calls for the need to be extremely careful. If all possible, you can just plug the machine into an outlet with the use of a ground fault circuit interrupter. If necessary, you can also wear hearing protection, especially if you are cleaning for an extended period of time. Make sure that you do not place your furniture, or walk on the carpet until it has dried completely. Also, there are certain cleaning solutions and stain removers that emit fumes. Therefore, it is highly recommended to open your windows and use fans when cleaning. This is particularly helpful if somebody in your home has respiratory problems, including asthma.